SsangYong distributed the 1st teaser pattern of the Korando cross-country of the new generation, which is known by the Actyon name. 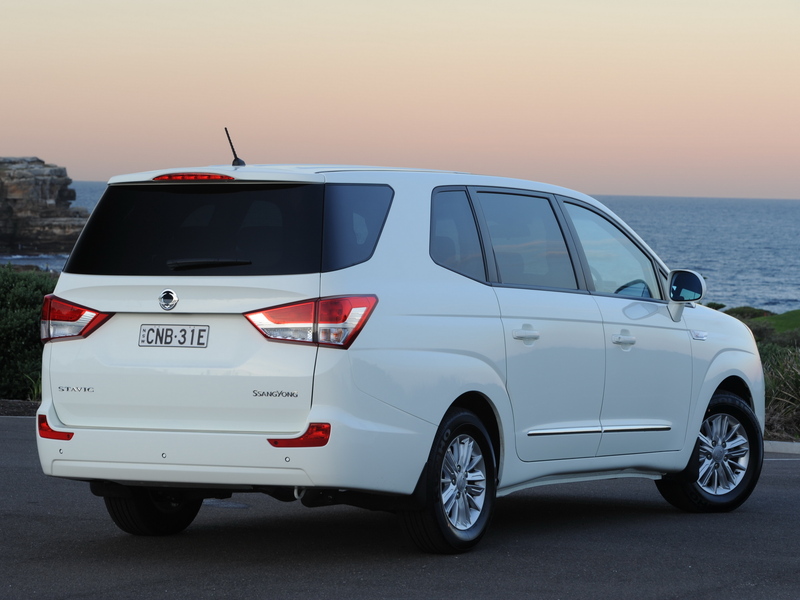 South Korean brand SsangYong is actively testing the updated SsangYong Turismo on the roads. A series of special variations of the compact Tivoli crossover was named K Collection. Tivoli will be sold in Italy. China became the place where SsangYong Tivoli in the camouflaged was photographed. SsangYong will demonstrate the concept of the cross-e-SIV in Geneva. Ssangyong from South Korea introduces the innovated Musso pick-up in Britain. We select only big size ssangyong stavic photos for our photogallery.